Many households consider their fireplace to be the feature point of their living room. With this in mind, it is important to choose something that is practical, while blending in perfectly with your home decor. We work with all the leading manufacturers to provide a range of mix and match fireplaces for you to choose from, or you might just choose a “hole in the wall” or “hang on the wall” fire – the hardest part will be choosing your favourite! For a classic, timeless look and feel, we have hundreds of marble, limestone, tiled and wooden mantle combinations for you to consider. In fact, there are over 30 different samples of marble, granite, slate and stone on display in our showroom – you will be spoilt for choice! For a practical fireplace which will make a statement, the Victorian style could be for you. 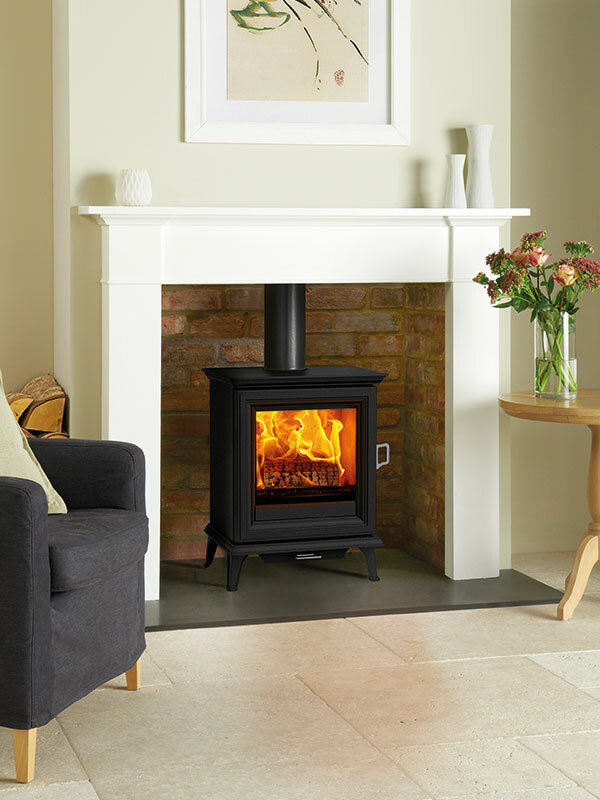 We have an extensive range of cast iron fireplaces, including mantles, back panels, along with inset burner and tiled sets. These can be combined with a slate, granite or tiled hearth set, or for something extra special, take a look at our limestone panel and hearth. Modern-looking and stone fireplaces are now being used to add character to homes all over the world. We have lots of different styles from all the leading manufacturers, you are sure to find something to fit with your home decor. Whether you’re looking for a specific size, style or shape, or for something completely unique to your tastes – we can help. We typically manufacture these in either limestone marble, granite or slate. Our team can offer a full measuring service, alongside expert advice, to help you choose the perfect fireplace for your home. You can take a look at our full range by visiting our Southampton showroom, or for questions before you visit just get in touch. TIME FOR A NEW FIREPLACE?